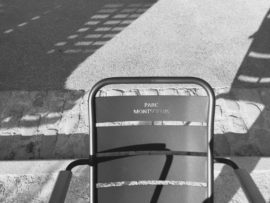 Notes from a DIY residency in Paris. 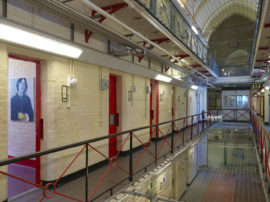 ‘Inside: Artists and Writers in Reading Prison’ is the latest project from arts producers Artangel and sees artists including Marlene Dumas, Steve McQueen, Wolfgang Tillmans and Nan Goldin exhibiting works in the former jail which, from 1895 to 1897, included Oscar Wilde amongst its inmates. Fisun Güner reports on an ambitious and moving exhibition.